Scalable, modular, flexible and secure! RTCLab is a technology provider and the main solution we created is the advanced system ArchieBot. 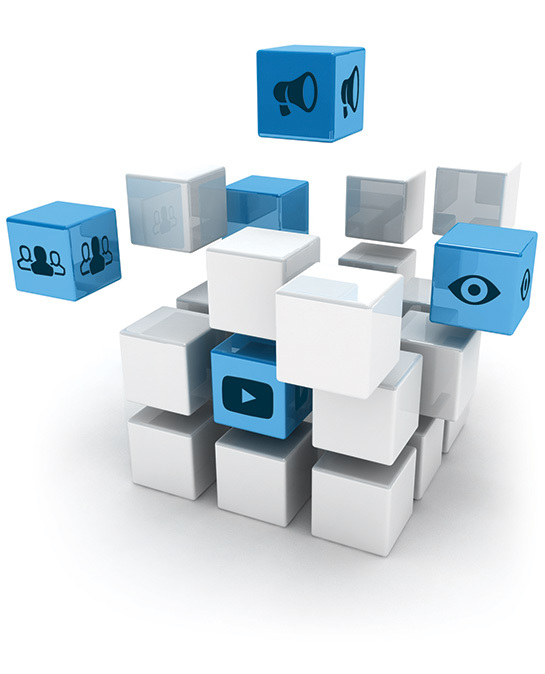 It deploys recognized technology to remove the barriers of communication between web components. ArchieBot allows you to create any solution that you need – from collaboration tools like meetings and webinars platform to streaming live to Facebook and YouTube and using professional 360 cameras. It can also provide live chat with your clients, vote manager, e-learning solutions and many more. With ArchieBot you can build the customizable solution especially for your company. It is made of components, so you can choose these ones which will suit your company’s needs. If you need something different from the components we have, we can always create it. ArchieBot can be easily integrated with the solutions you already have. You need an engine for your live chat, or for the meeting platform that you are selling? You don’t want to code it yourself or you don’t have IT department? We can provide you the advanced IT technology ArchieBot, that will help you achieve your business goals. Need to have a solution under your domain and brand? Not a problem for us. With ArchieBot the sky is the limit – contact us to discuss what you need, and we will show you how to accomplish it.